It is to be noted that regulators in India have put an embargo on the use of internet in flight, even the international airlines are not allowed to give the access of internet to its passengers. The passengers traveling in one of India's leading private airlines, Spicejet could soon enjoy the service of free Wi-Fi onboard. Spicejet, a no-frills carrier has decided to offer onboard Wi-fi, subjected to the clearance from the central government. The internet services provided onboard will be available free of cost. Business Standard has reported that the plan is a part of a larger strategy to grab the share of passengers from full-service airlines. After the implementation, the airline will become the first Indian carrier to offer in-flight WiFi. The passengers will not be charged any fee for using the internet instead the cost will be bored by the advertisers whose will brand their companies through pop-up ads. 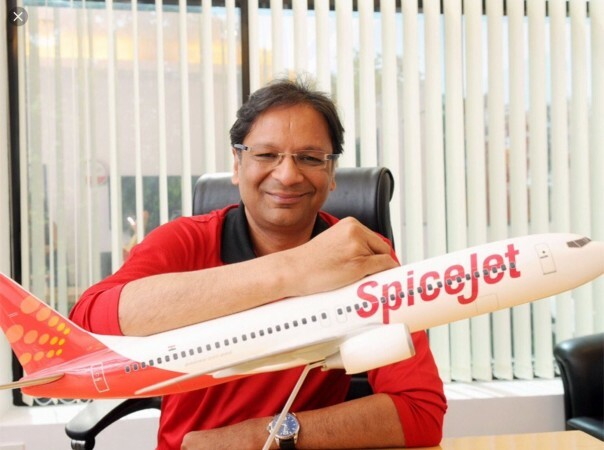 SpiceJet CMD Ajay Singh said, "We think there is a business model in providing wifi services free to passengers and earn money from advertisers instead of that, this will be one differentiating feature of the airline." SpiceJet will become one of the selected airlines which provide in-flight wifi for free. Global airlines such as JetBlue, Qatar Airways, Turkish Airlines provide wifi for free to its passengers. Generally, the airlines charge the fee for offering such services inflight. It is to be noted that regulators in India have put an embargo on the use of internet in flight. Even the international airlines are not allowed to give the access of internet to its passengers. An international airline must switch off their internet systems before entering the Indian airspace. In a major policy change, the highest policy-making body of the Department of Telecommunication, Telecom Commission had given a green signal to allow internet facility onboard in the month of May. Spicejet is expected to get the approval from Ministry of Civil aviation and Department of Telecommunications by November. "We expect it to be allowed from November and we are ready to be the first airline in India to offer the service," he added. 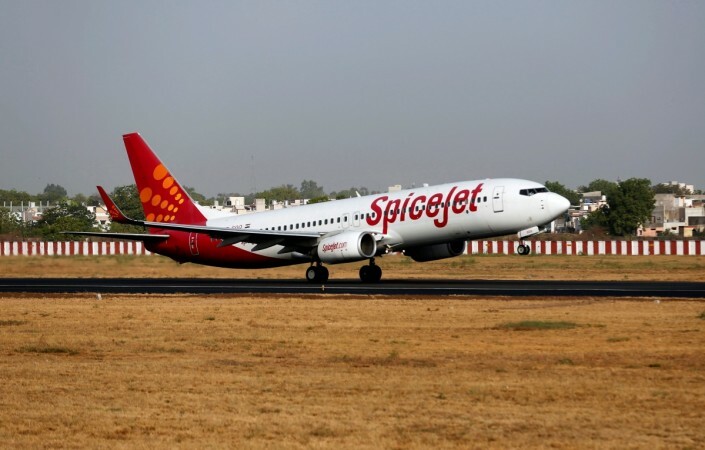 For this project, Spicejet has partnered with Inmarsat, a mobile satellite service communication provider to provide its 737 Max aircraft with Satcom (Satellite Communication) antennas which enable its aircraft to provide in-flight internet facility.